Thank you! Your message has been sent & we will reply as soon as possible. Please continue to explore our website to find out more about our services - we even have a regular blog! 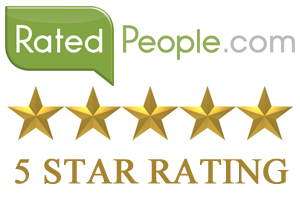 We're proud of our reviews & our hard-earned reputation. Why not contact us on social media or call on 07807 062042 Alternatively, use the form below to let us know what you need and we'll get back to you today! If you live in South Wales and have issues regarding broken boiler repair, boiler servicing, central heating, plumbing or wood burning stoves we can help you. From Carmarthen in the West to Monmouth in the east, and north to Brecon. 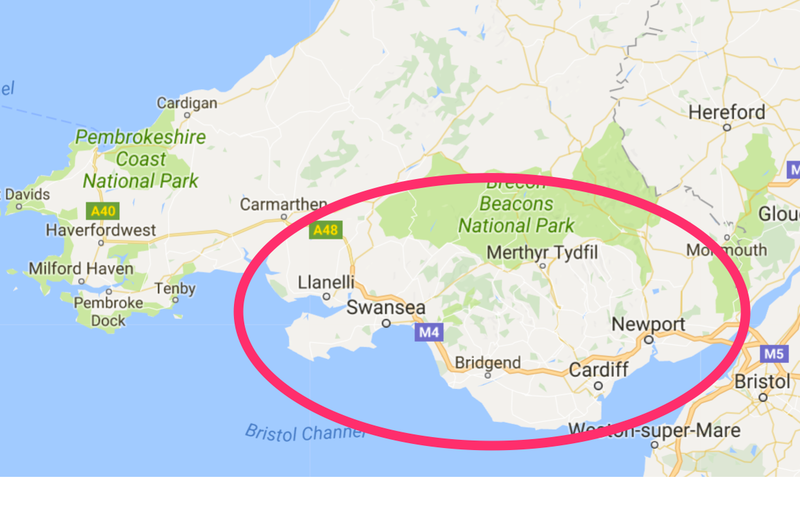 We cover the major conurbations of Cardiff, Newport and Swansea as well as the major towns of Bridgend, Port Talbot, Neath, Llanelli, Merthyr, Aberdare, Ebbw Vale and all points in between.